George Strait is a soft spoken cowboy who just happens to be an amazing singer and horseman! What’s not to like? We hope you enjoy this behind the scenes look at George and his horses. Footage from a Justin Boots photo shoot. Share this on Facebook if you love George Strait! 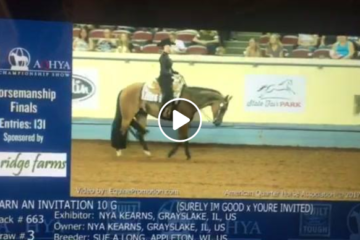 Lights Go Out During AQHYA World Championship Finals – This Exhibitor Handled It Beautifully! 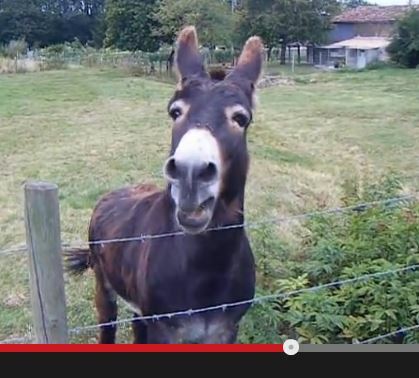 The Donkey Who Cries Like A Baby! 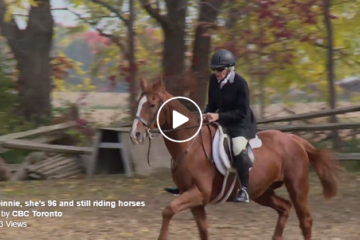 96-Year-Old Woman Is Still ADDICTED To Riding Horses!